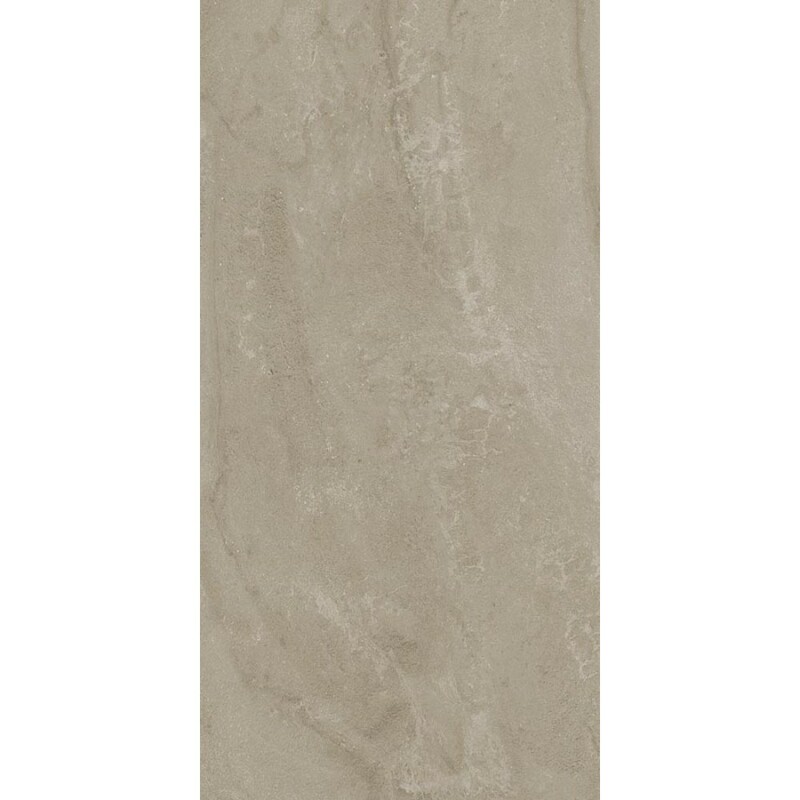 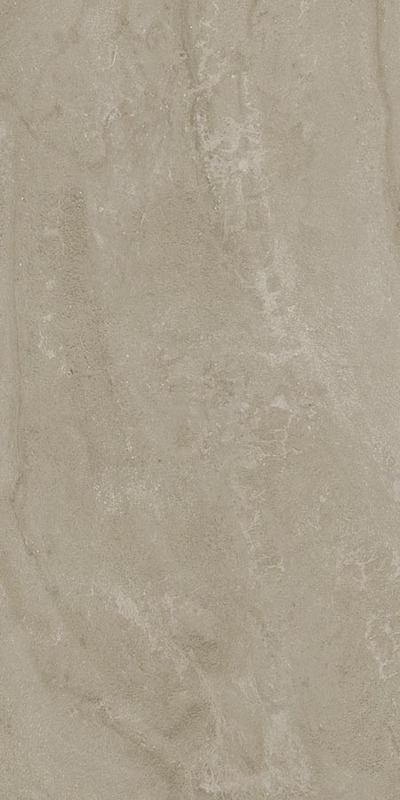 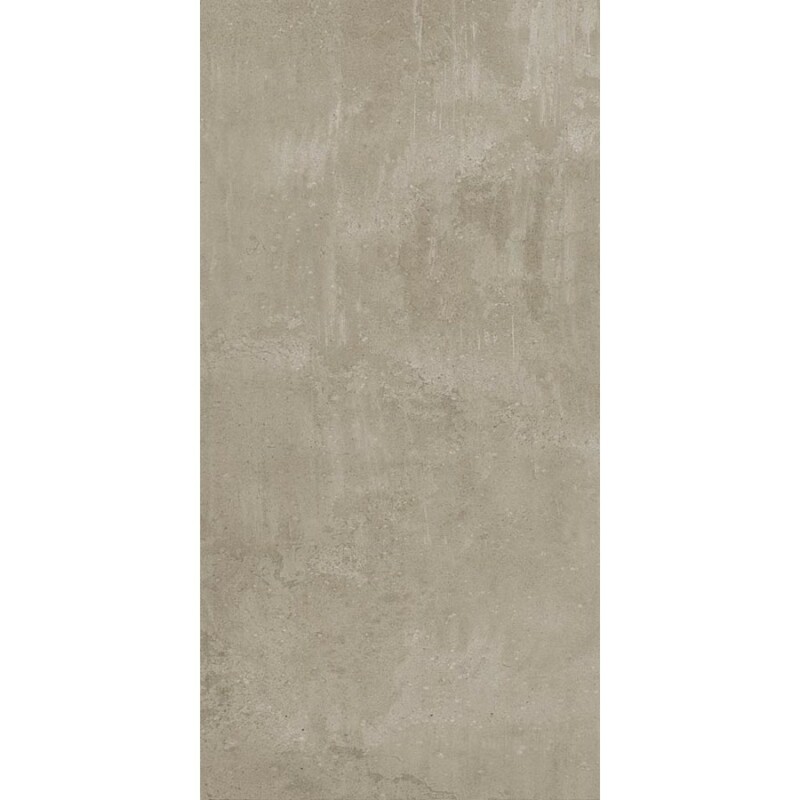 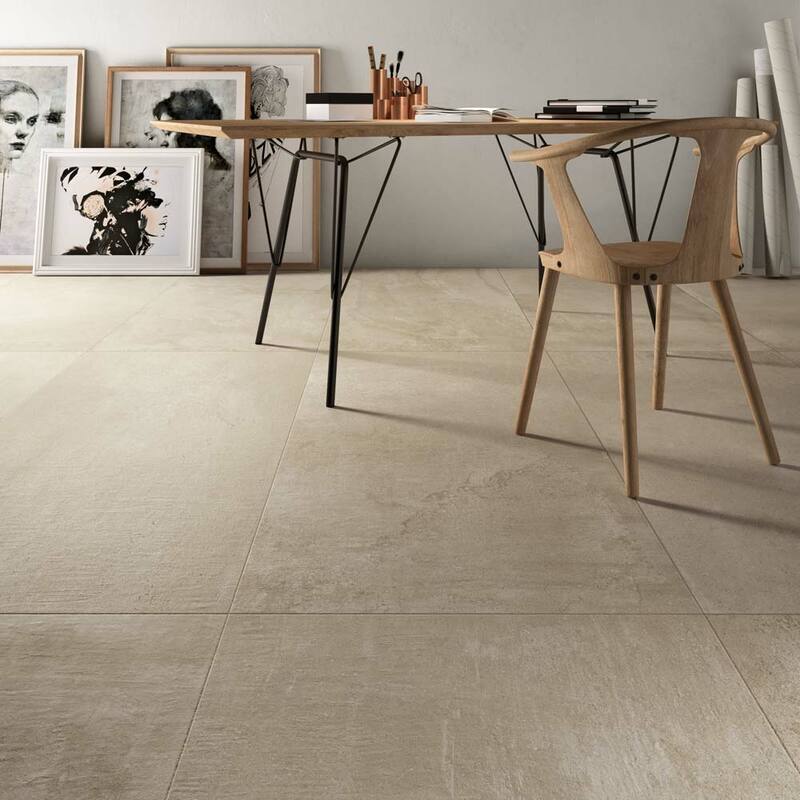 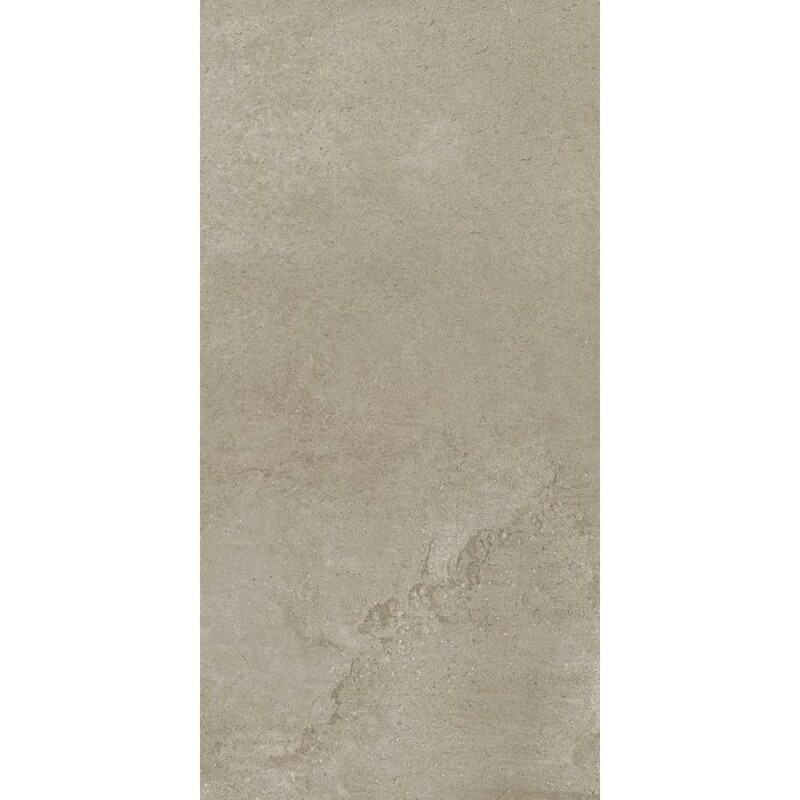 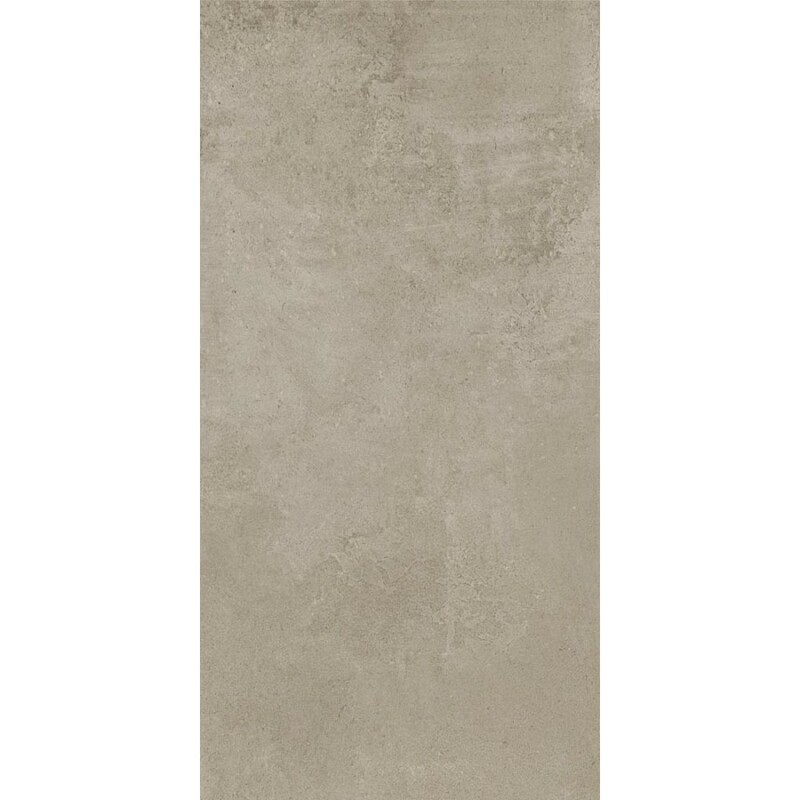 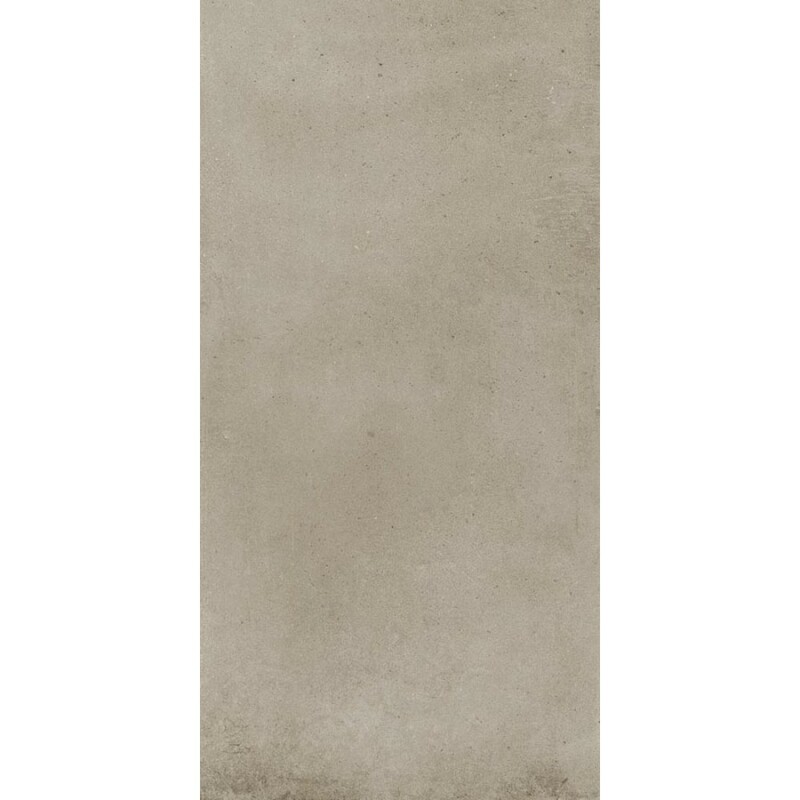 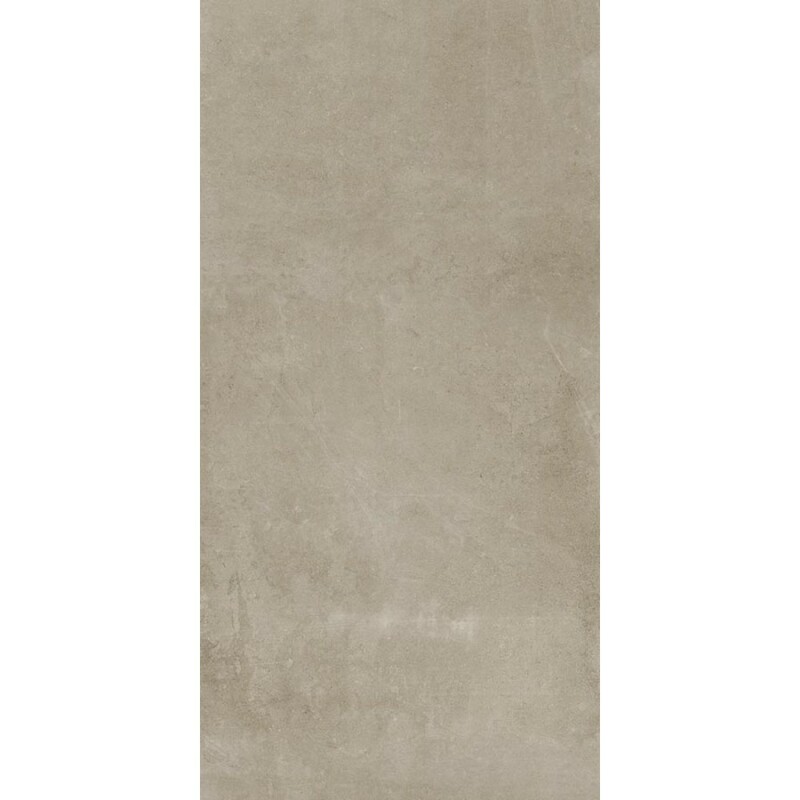 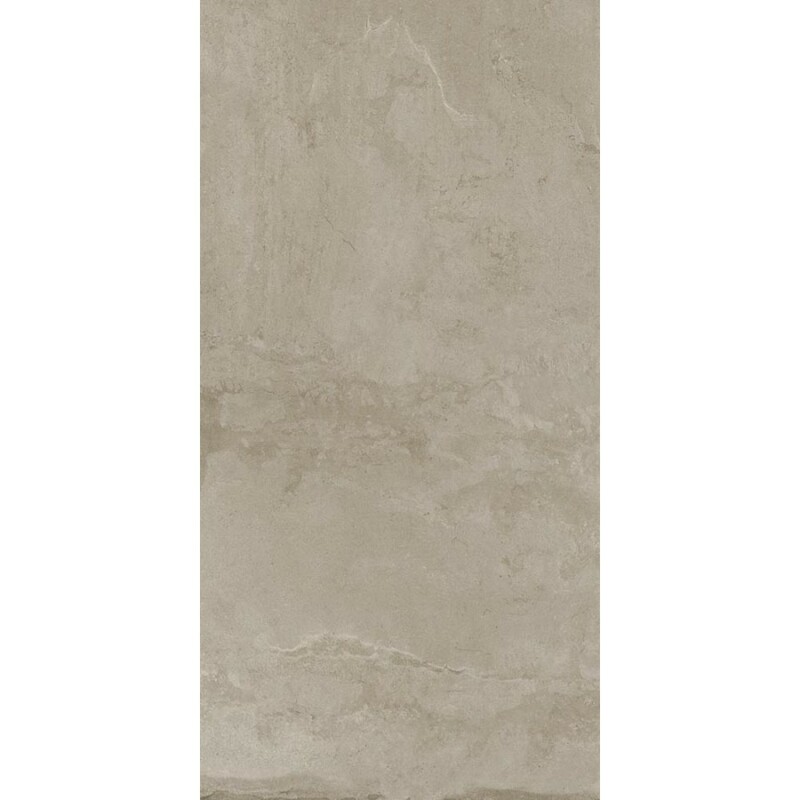 Fawn Core is a contemporary full body porcelain tile, celebrated for being multi-functional, it can be used in both interior or exterior projects. 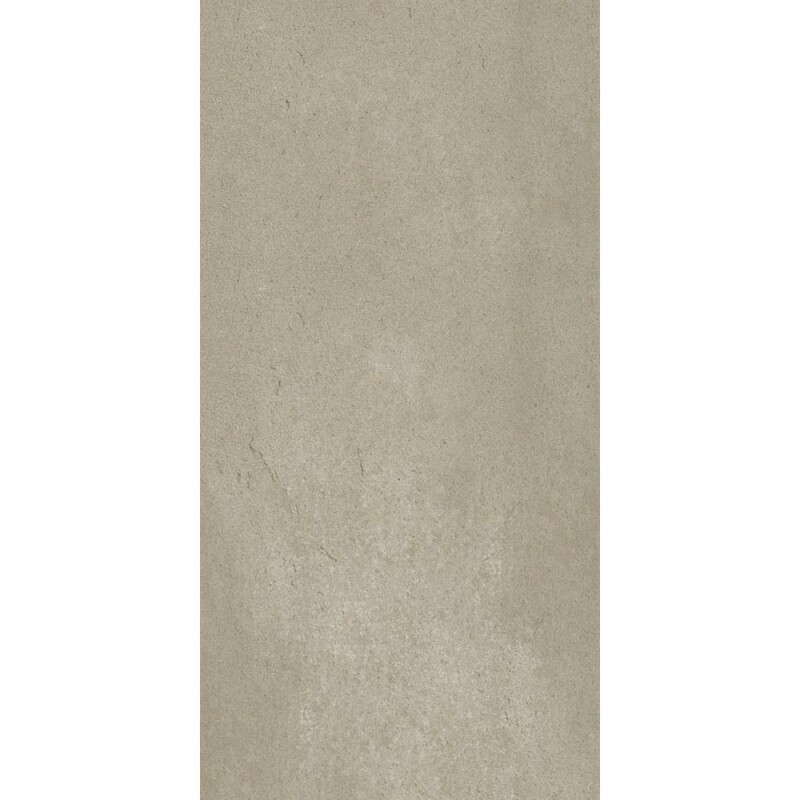 Fawn Core is as hard as a natural stone material because of its engineered ingredients. 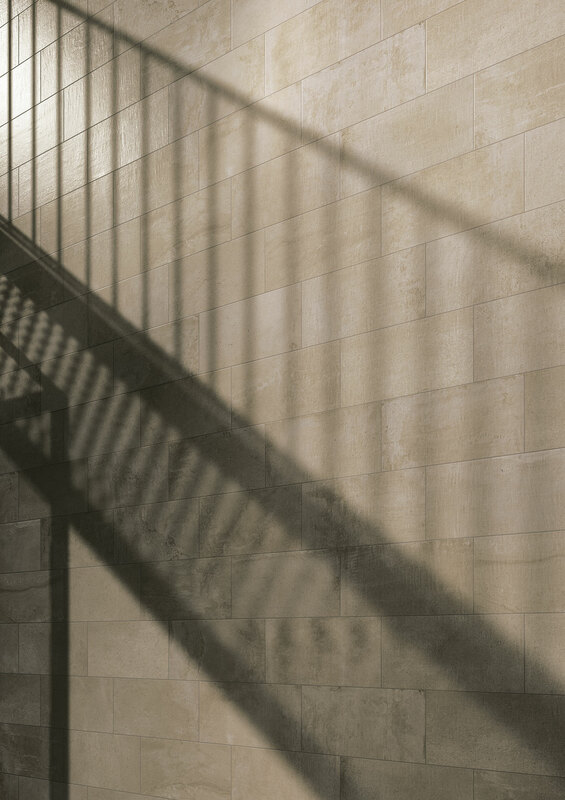 Available in a variety of sizes as well as two thicknesses and two surface finishes.